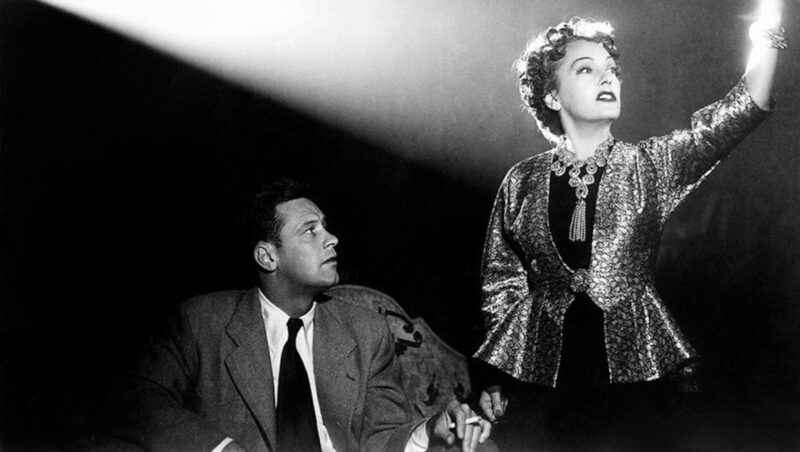 When we grow old, we want to be Norma Desmond 2.0: fabulous and living in our own special universe. This Friday goes from Good to great as CinéWilde returns to the Texas Theatre for a screening of the classic film. As always, there will be a pre-show talk about director Billy Wilder’s impact on queer culture, as well as how the movie itself has lived on in our community for nearly 70 years. Plus, you can enjoy specially themed cocktails at the lobby bar. And as many closeups as you can handle.